Gale Hayman Style Perfume by Gale Hayman, This daytime fragrance for women is light, fresh, and classy . It starts with top notes of energizing citrus and refreshing mandarin. Lively green notes combine with lemon to form the heart of this easy-to-wear perfume. A base of feminine white flowers ties everything together to create a scent that is truly a delight to wear. This adaptable fragrance is a great choice for professional settings but is perfect for any occasion. Pair it with your favorite Read More Read More jeans or your most daring style. Soft sillage combines with moderate longevity, making this fruity, floral perfume pleasurable without being overwhelming. 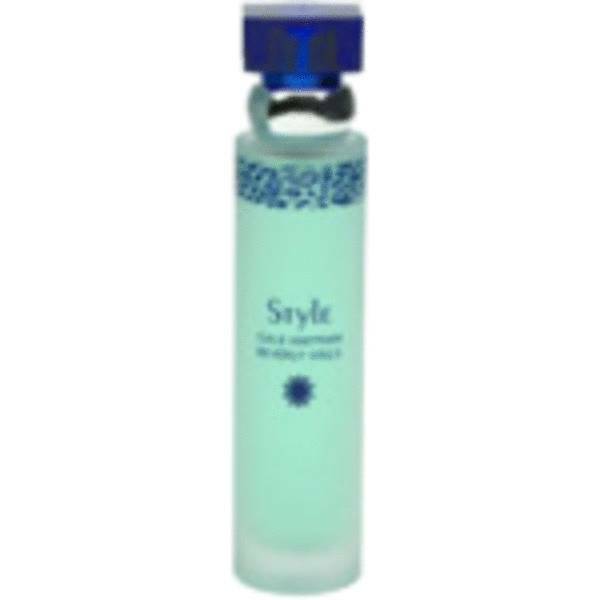 Gale Hayman Style was launched by Gayle Hayman in 1999 as a floral fragrance for women. It can be combined with Glamour to make a unique third scent but is also wonderful on its own. Its ability to conform to your individual sense of style makes it a must-have in your arsenal of favorite scents. All products are original, authentic name brands. We do not sell knockoffs or imitations.